People often ask me what products I use to make my skin so good. It’s a complete compliment because most days I don’t think my skin is great! We all have things we want to change. As a Black man razor bumps have always been a concern. I’ve had bags since I was an infant! With the blessing that is melanin comes hyper pigmentation. The list goes on and on! But I do think most days I look good. 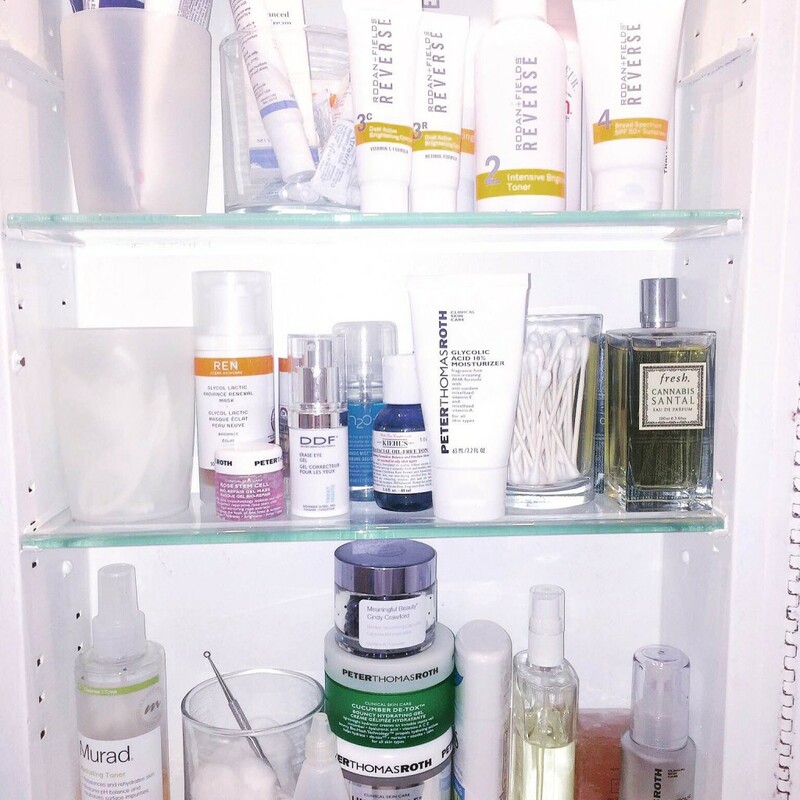 So there it is, what’s in my medicine cabinet! A look behind this wizard’s curtain.